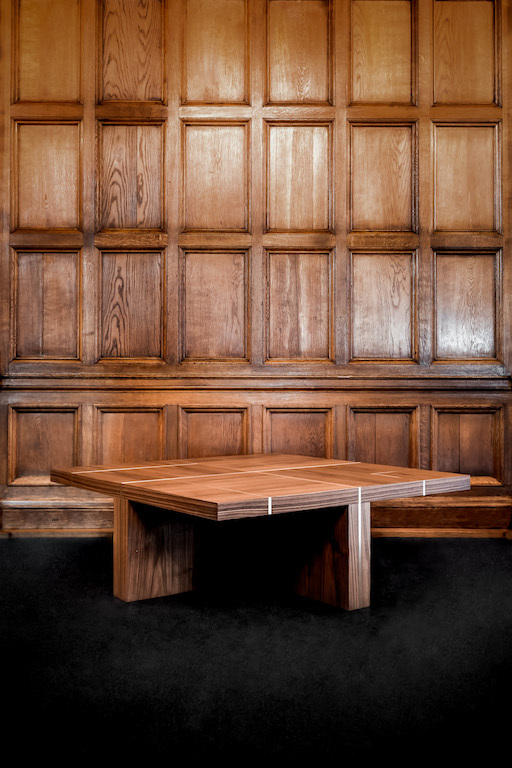 Earlier this year, we launched two new collections that we have been working on for the past year and which we are very proud of. One of them is the Mercer collection. 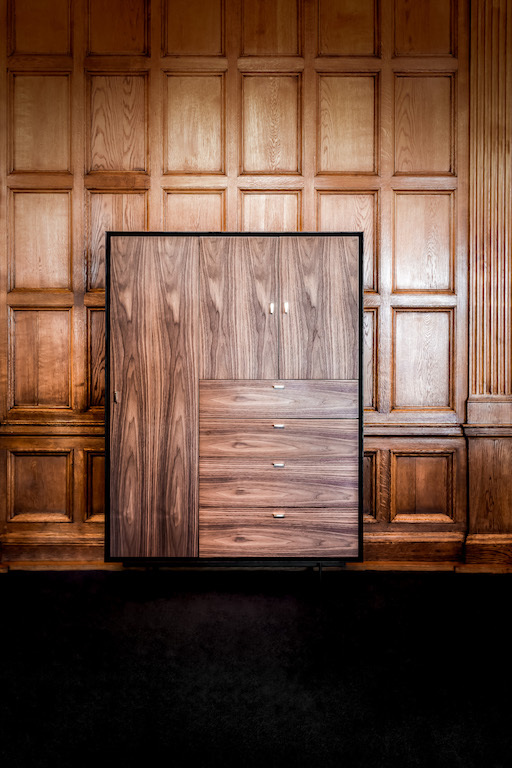 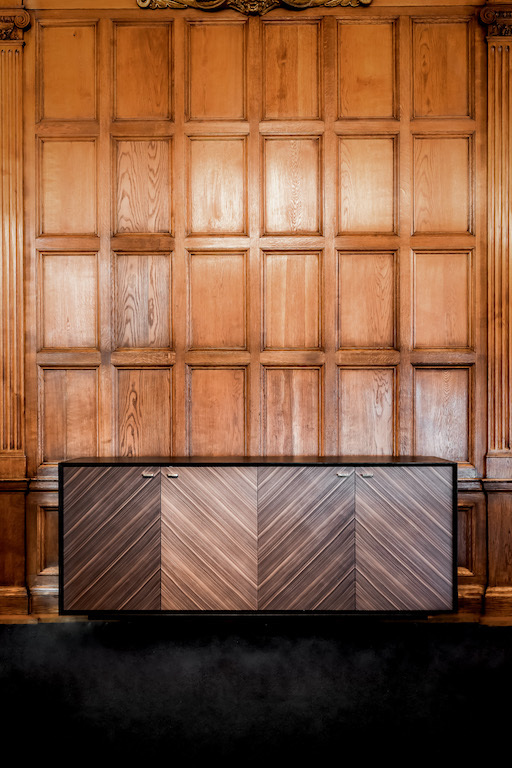 After for a while having fancied wood as a material in general and walnut in particular, we wanted to create functional and beautiful storage furniture that gives a luxurious and cool feeling. 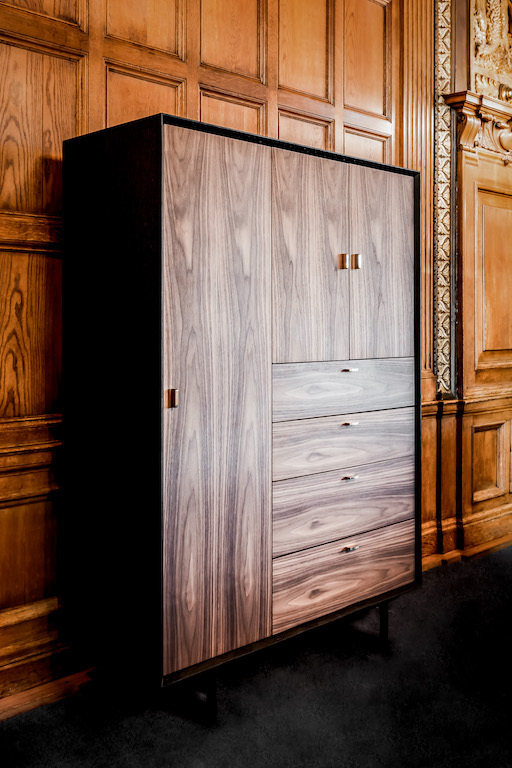 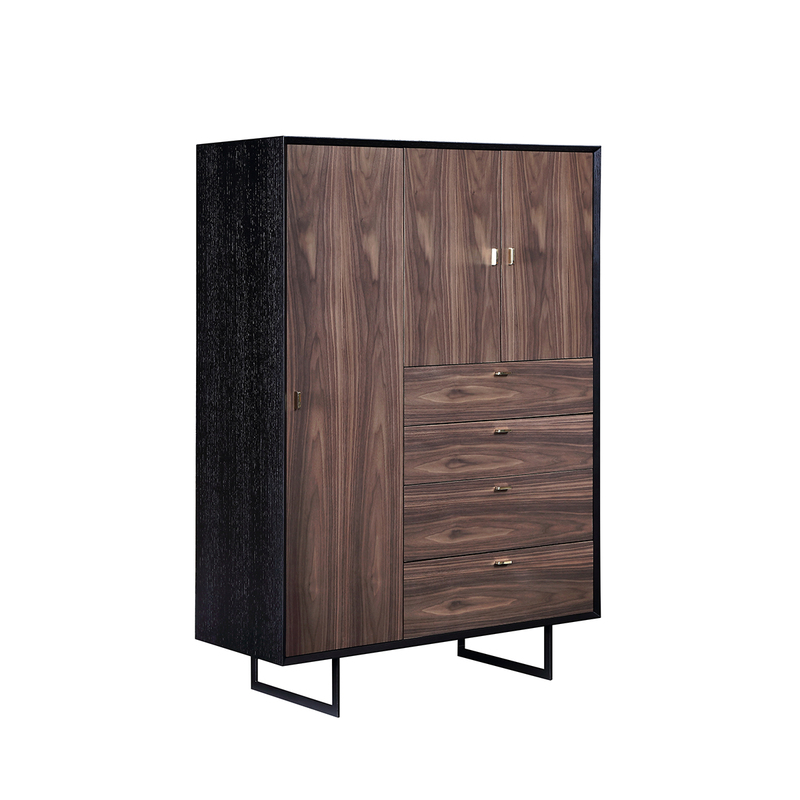 We choosed to combine the walnut with black oak and handles in a polished brass finish for an extra interesting look. 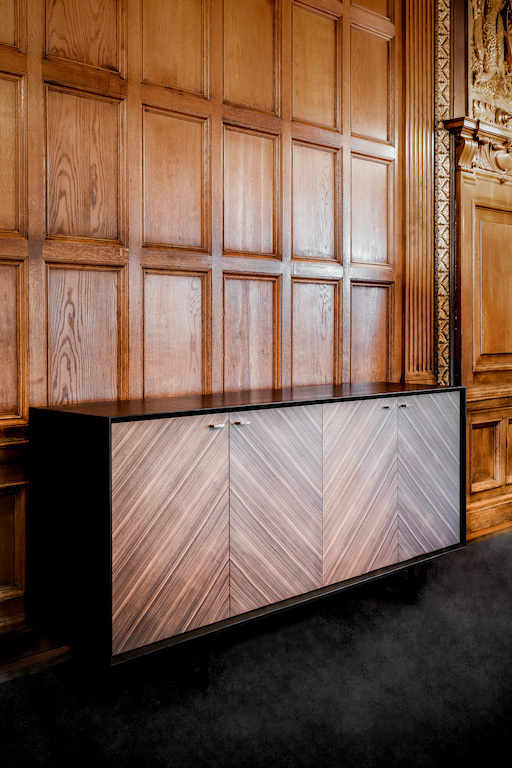 The pieces are very useful but one advice from us is to use Mercer Cabinet as a cool bar cabinet! 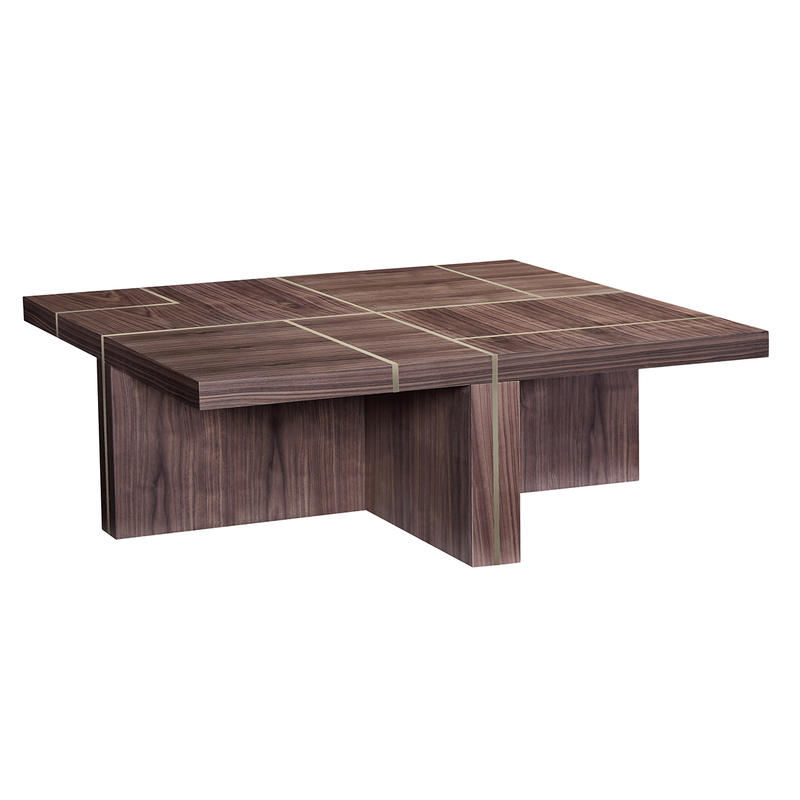 The Mercer collection also includes a walnut table and this square coffee table has exclusive brass inlays that are laid out in a neat pattern. 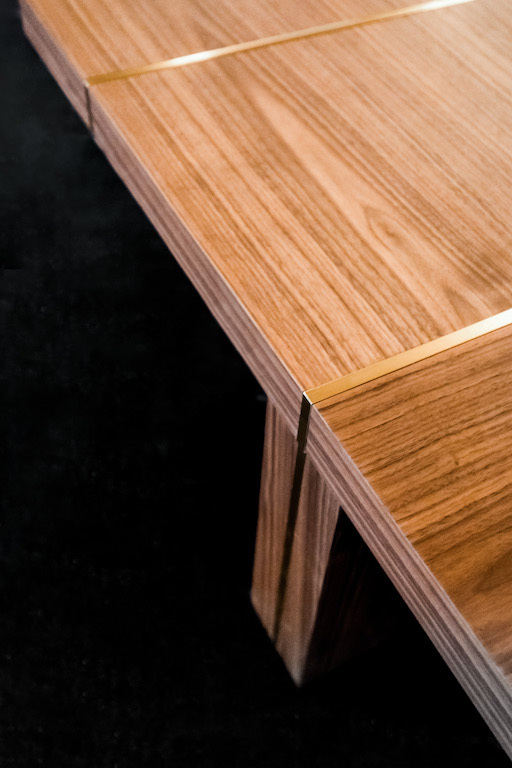 With this coffee table, your living room will stand out for sure! 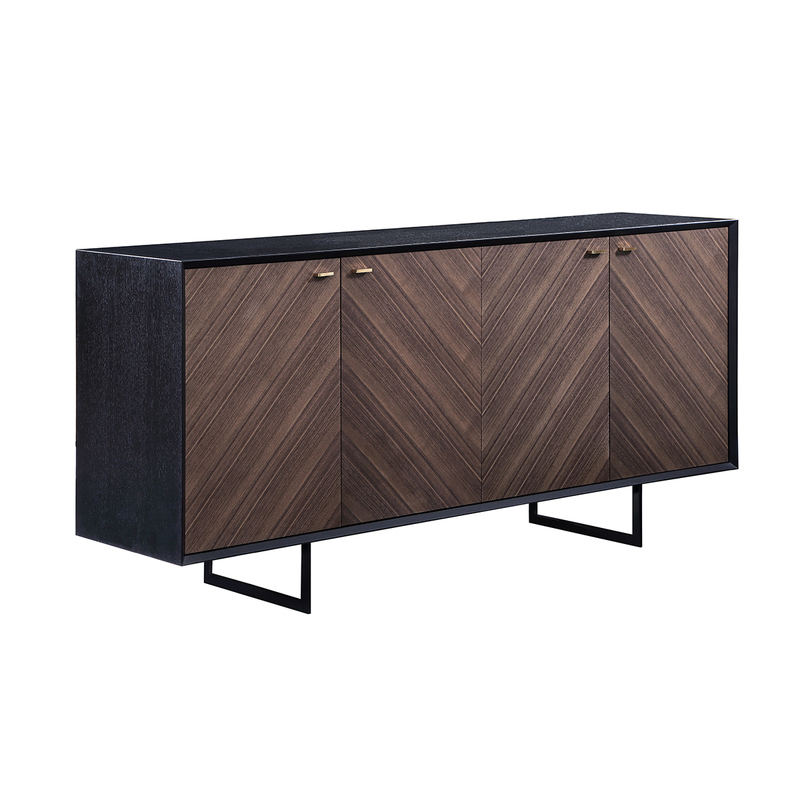 You find the collection below!